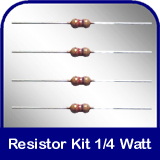 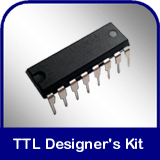 Our kits are engineered to provide key elements for understanding electronics design and theory. In fact, our goal is to produce kits that will apply important electronic principles using analog and digital technology with easy to find off-the-shelf components. 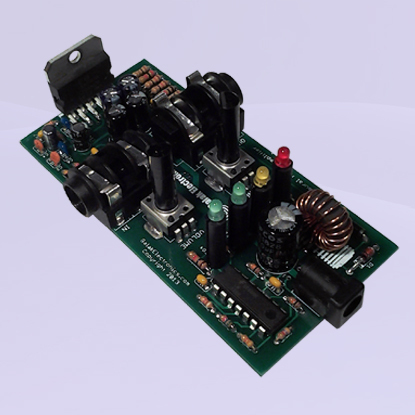 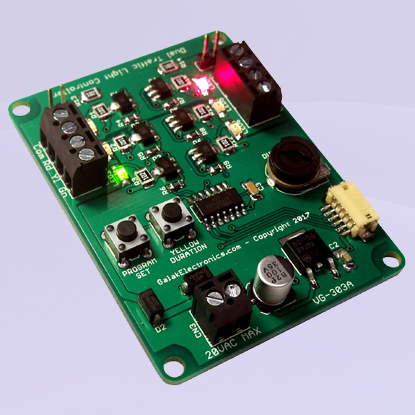 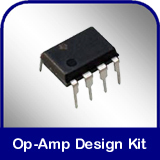 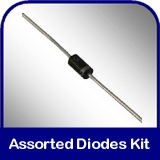 In our kits we focus on things such as astable and monostable oscillators, frequency generation, signal multiplexing, analog input switching, logic gates, voltage dividers, and power conversion. We offer a money-back guarantee on all of our products and every kit comes with a 90 day limited warranty. 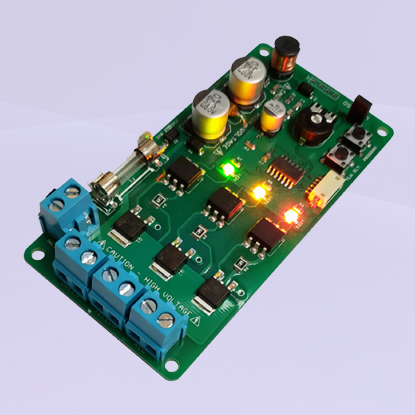 Assembled products are guaranteed to operate properly and be free of defects in materials and workmanship, and unassembled kits are guarantee to be free of defects in components and PC boards. 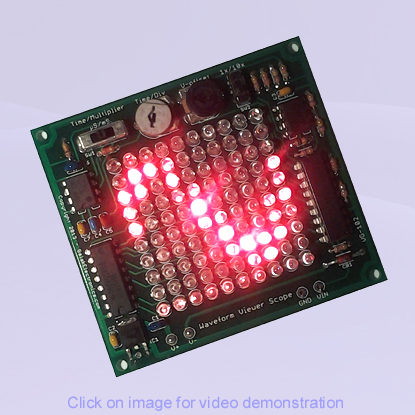 In either case, if you purchase a kit and it does not work, you can be assured we will either repair or replace your item in the event that it doesn't work - even if you assembled it (please click on the help tab for more warranty information). 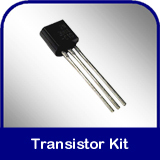 at (302) 832-1978 or by e-mailing us at sales@galakelectronics.com.